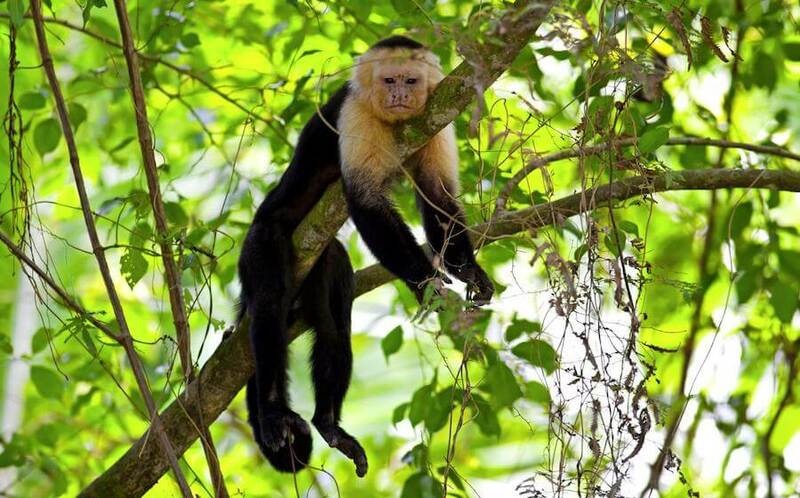 Manuel Antonio National Park is located on Costa Rica’s Pacific coast and is one of the most visited national parks in the country. 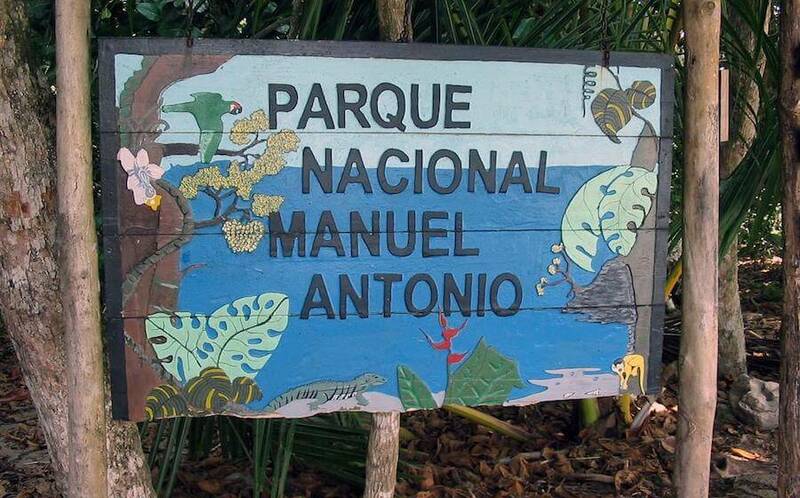 The park offers visitors idyllic beaches, beautiful ocean views, and a diverse rainforest environment home to the toucan, sloth, monkey, and iguana. The tour kicks off at 6:00am in front of Tico Lingo. We’ll cruise for a little over an hour until we stop for a typical Costa Rican breakfast. After breakfast, we’ll make another quick stop at the bridge over Rio Tárcoles where we can watch crocodiles bathing in the water below. 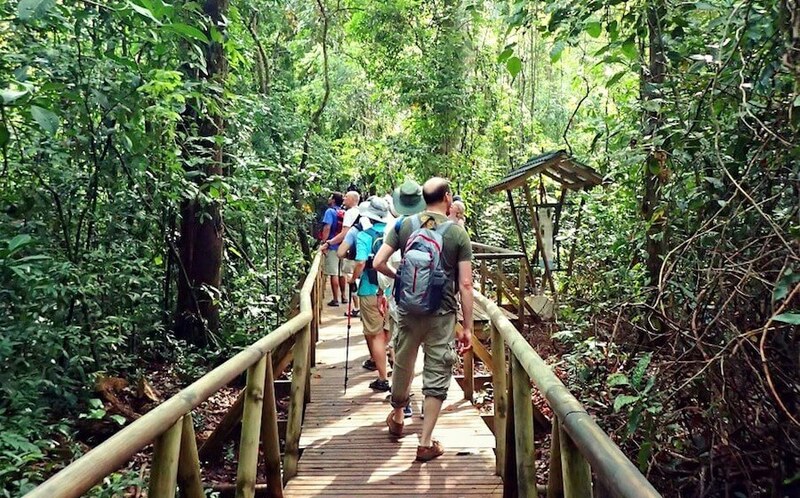 We will enter the National Park around 10:30am and, via a 1.5 hour hike in the rainforest, our guide will help you discover the vast diversity of tropical plants and wildlife the park has to offer. The tour includes some time to relax on the beach or explore on your own along different trails throughout the park. At roughly 2:30pm, we will jump back in the van for a quick 10-minute drive and arrive at Restaurante Mar y Luna for lunch. On our return journey, we will stop in Jacó to watch the sun set over the ocean. We should be arriving in Heredia around 8:00pm.